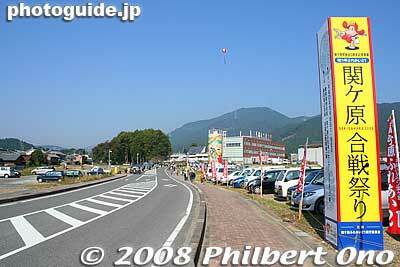 On Oct. 18-19, 2008, the town of Sekigahara held a special festival to commemorate the Battle of Sekigahara. The last time they did this was in 2000 for the 400th anniversary of the battle. The main venue was near the town hall.